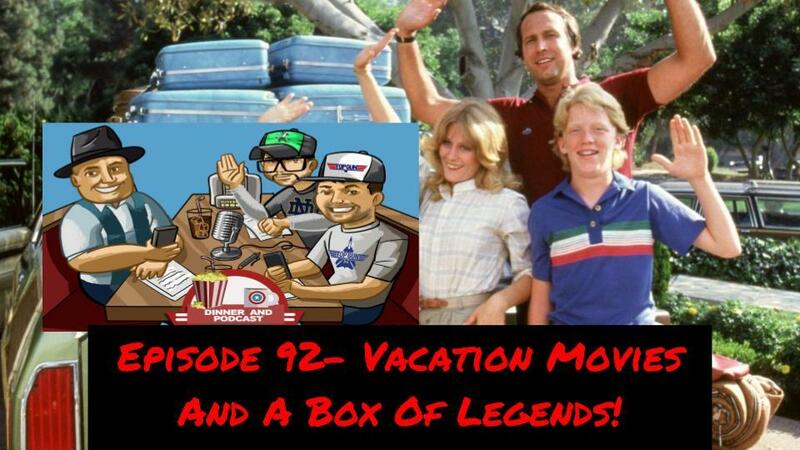 DAP: Episode 92: Vacation Movies and a Box of Legends! This week on the show the boys get a very special hand delivered gift from their friends from the Legend in my Spare Time Podcast and after they get over the surprise they finally get to talking about movies that deal with vacations since we will all be going on one in the next week or so! CTT: Episode 44: Sam Gets Fired?